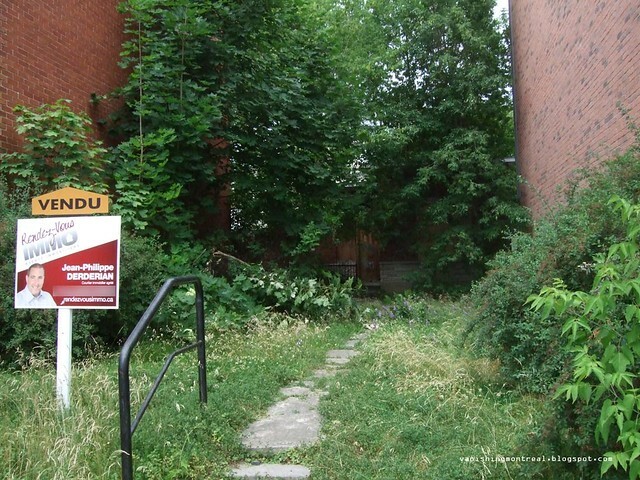 This small house on Rielle street in Verdun was recently sold. 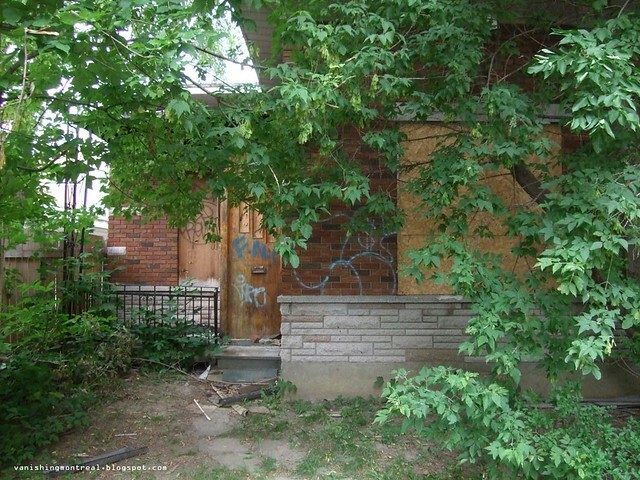 The asking price was around $250K+. The old woman who used to live there died and the house had been vacant since then. The house will certainly be demolished for new condos.